Although I love the shaggy look on my little Bubba, he always seems a lot more comfortable after a visit to the groomer. 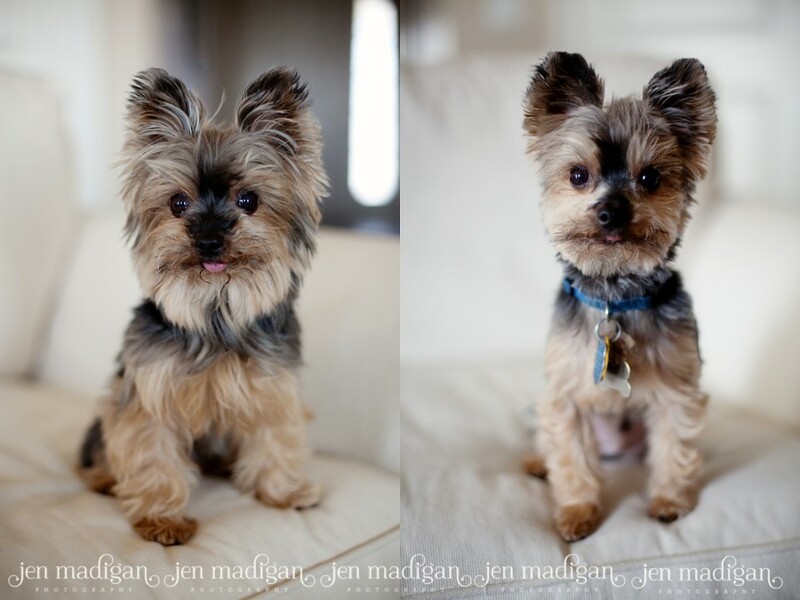 It's always such a huge difference between his two looks, that he almost doesn't look like the same puppy! I thought it would be funny to take a before and after shot this time since his last grooming appointment was right around Thanksgiving. Which version of Ein do you prefer?